The MG Hector SUV will launch in India during the second half of 2019. Here is everything that you should about this Tata Harrier rival. 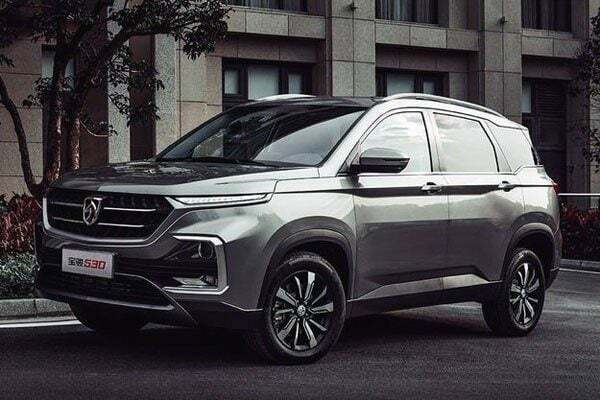 MG Motors is all set to launch its first product, a compact SUV in the price range of INR 12 lakh to 18 lakh in India during the second half of the year 2019. This SUV will mark the SIAC owned British automaker’s official arrival in the Indian market. MG has released a teaser video of its upcoming product recently. In addition to the teaser video, there have been a number of spy shots of this vehicle circulating on the internet. Taking all of these into consideration, we can clearly see that the MG’s new SUV for the Indian market, which is going to be called as the Hector, will be quite larger in its dimension in comparison to the competition. By what we know so far, despite the MG hector competing in the same segment as that of the Tata Harrier, it will measure close to that the SUV which falls in the price range of INR 30 lakh, i.e. the Ford Endeavour and the Toyota Fortuner. When launched in India, the MG Hector is expected to be priced in-between the price range of INR 12 lakh to INR 18 lakh. With this, its main competition will include the likes of Tata Harrier, the Mahindra XUV 300 and the Jeep Compass. In terms of prices, its base variants will compete against the likes of Hyundai Creta and the Nissan Kicks as well.